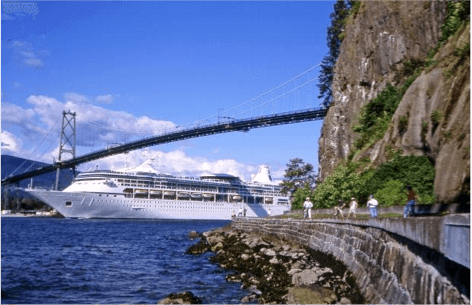 As we’ve covered, the International Cannabis Business Conference is heading north of the border in October, stopping in Vancouver, British Columbia for a two-day intensive crash course on all things cannabis and Canada. Why not tack on a couple of days and see what makes British Columbia “the best place on Earth.” Marijuana Politics will be joining the many activists and entrepreneurs from around the globe at the ICBC, so we hope to see you there. Get your tickets before this great event sells out! 2. Grouse Mountain Just across the bridge into North Vancouver you’ll find Grouse Mountain, where a gondola will whisk you uphill to a some of the best views of the city. A visitor center, restaurant, andhigh hiking trails are a few of the things you’ll find at the top. 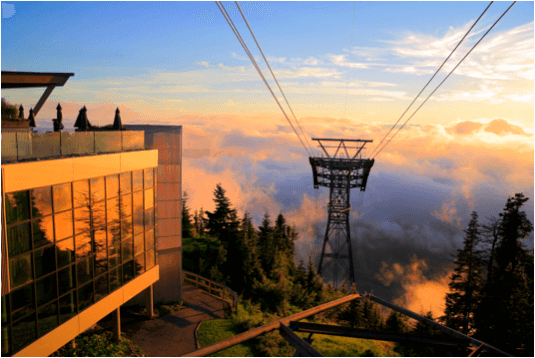 For those looking for a bit more adventure, you can experience the Grouse Grind, a 1.8mi hiking trail that ascends 2,830 stairs, gaining around 2,800 feet of elevation. The Grind is a local test of physical endurance for the mountain athletes that live in and around Vancouver. Currently, the fastest ascent clocks in at 23:48 – can you beat it? 3. Squamish and Whistler Less than an hour north on the Sea-to-Sky highway you’ll find Squamish, “the outdoor recreation capital of Canada.” Known as a rock climbing and kite boarding paradise, Squamish also has a number of hiking trails accessible within a few kilometers.Look up at the towering granite walls of the Stawamus Chief to see some of the world’s best rock climbers ply their trade, and it’s not unusual to see base jumpers and parasailers leaping off the cliffs toward twilight. 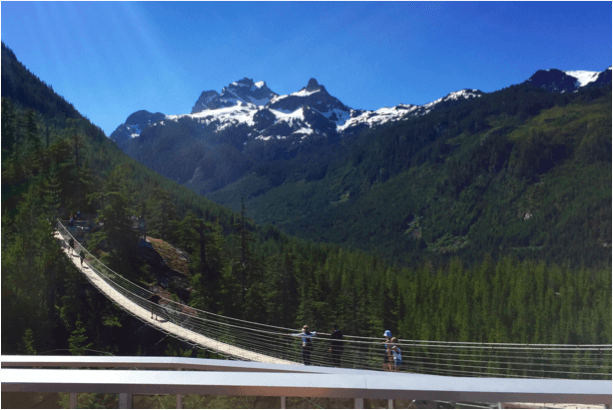 The Sea to Sky Gondola takes you to the summit for a sweeping view of Howe Sound to enjoy over lunch or a drink. For the less faint of heart, you can cross the suspension bridge or trek into the high backcountry. Another 30km north is the town of Whistler, one of North America’s crown jewel ski resorts. Even before the snow flies, there’s plenty to keep you busy: hiking, mountain biking, and some of the trendiest shopping and restaurants this side of Vail. 4. Granville Island Also situated in downtown Vancouver is Granville Island. 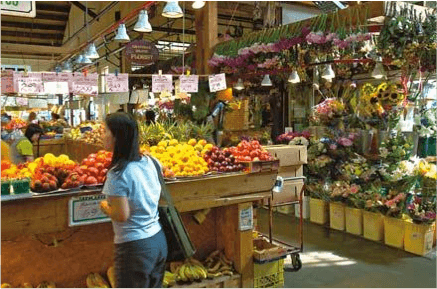 Accessible by car, street car, ferry, or boat, Granville Island is a top destination for shopping and people watching. At the public market you’ll find fresh, local produce, baked goods and seafood, as well as hand-crafted gifts. A network of theaters and galleries offer regular shows and art exhibits. Top it all off with a stop into Granville Island Brewing to sample their original beers. Word is, the fall seasonal “Pumpking” will be on tap when the ICBC comes to town. 5. 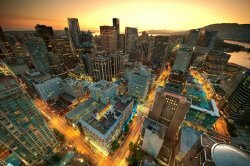 Stroll through Gastown Vancouver’s oldest and arguably hippest neighborhood, Gastown boasts a blend of nightlife, high culture and history. The neighborhood is home to some of the city’s hottest restaurants and bars and it’s said that if you have one night in Vancouver, spend it in Gastown. In Maple Tree Square you’ll find a statue of the town’s founder, John “Gassy Jack” Deighton. 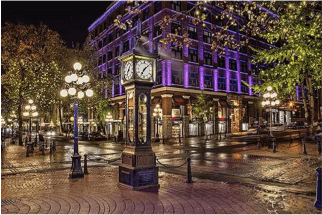 Down the street at the corner of Cambie and Water Street you’ll find the neighborhood’s most recognizable landmark, the steam clock. 6. 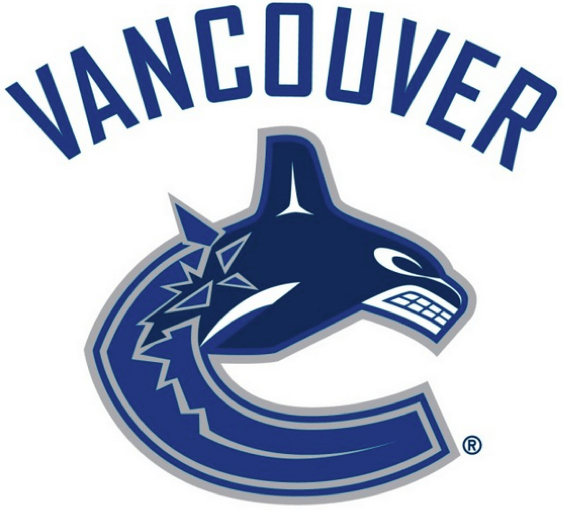 Catch the Canucks Hockey fever will be gripping the city when the ICBC comes to town. The day after the ICBC wraps marks the start of the NHL season, and the Vancouver Canucks start their NHL season at home against the Calgary Flames. Tickets are still available on the secondary market through Stubhub or Seatgeek. Can you really experience Canada without seeing some hockey?